Phishing Scam Targeting University Leadership Across U.S.
Come to Tech Fair and find out! NO ONE SHOULD EVER ASK FOR YOUR GATORLINK PASSWORD. NEVER PROVIDE IT TO ANYONE! Don’t let your tech trash get you scammed! 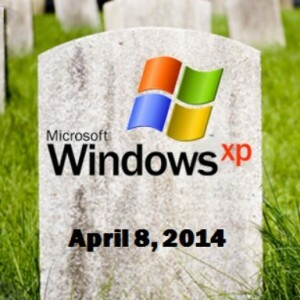 On Tuesday, April 8, 2014, Microsoft support and updates for Windows XP will end. It is extremely important to keep your computer and its contents protected! If you continue using Windows XP after support ends, your computer will become more vulnerable to security risks and viruses. Beginning April 8, any compromised device running Windows XP will be filtered off from UF’s network. All XP devices will be filtered off from UF’s network at the close of the 2014 Spring semester. Advice is also available in person (Visit 132 HUB) or by calling (352) 392-4537 [392-HELP]. This page was Last updated September 20, 2017.